WhatsApp stickers and GIFs are known to add colour to your online chat. To add more fun, the makers of Zero have added stickers of Bauua, the character Shah Rukh Khan plays in Zero. Sounds interesting, isn’t it? This is part of the promotion strategy planned by Shah Rukh Khan’s Zero team. The film is all set to hit the screens on December 21, and the makers have joined hands with Facebook-owned WhatsApp to promote it. You can download Zero WhatsApp stickers available for free on Google Play Store for Android phones and App Store for Apple devices. Can’t get enough of Bauua? 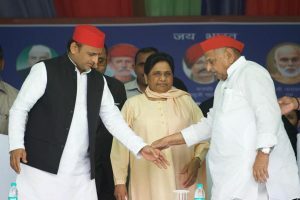 So add that Bauuaness to every conversation! The stickers have images of Shah Rukh as Bauua Singh with phrases such as ‘Abey Dhakkan’, ‘Bhootni Ke’, ‘Lafantar’, ‘Patakha,’ ‘Feel aa Gayi’ and ‘Aaaa Thoo’, among others. Zero is this year’s most anticipated film and it is breaking records with 54 million views on the trailer that was launched on 2 November, King Khan’s birthday. In Bauua way, every fan can share their emotions. 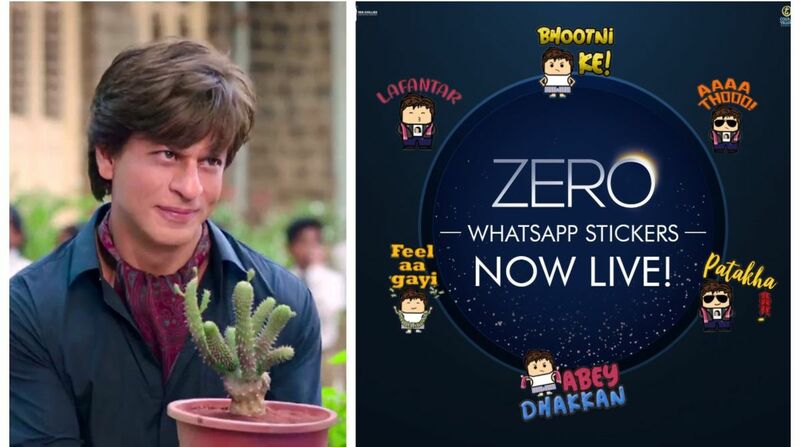 Zero also became the first film to launch a WhatsApp sticker pack. Aanand L Rai’s Zero marks the second collaboration of actors Shah Rukh Khan, Anushka Sharma and Katrina Kaif after Jab Tak Hai Jaan. The film is slated to hit the theatres on December 21, 2018.